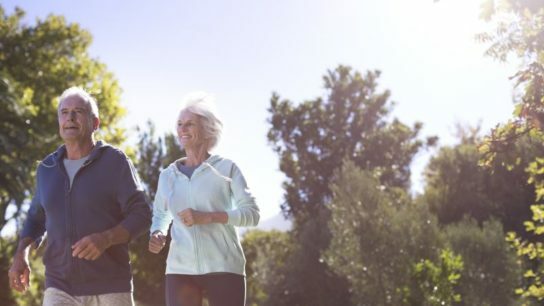 The number of chronic musculoskeletal pain sites may be associated with the level of low and moderate to vigorous physical activity in older adults. Women prescribed long- vs short-term opioids for chronic musculoskeletal pain may be at increased risk for menopause and abnormal menstruation. Patients with chronic musculoskeletal pain on long-term opioid therapy who report high levels of pain may be more likely to have moderate to high pain interference. 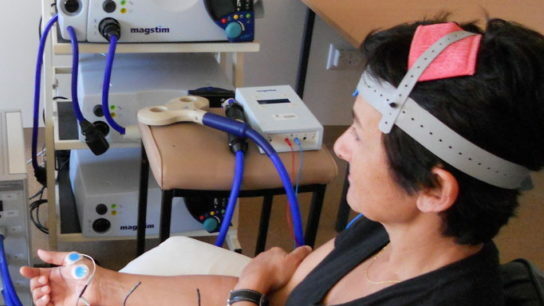 Researchers reviewed evidence relating to the benefits and harms of cranial electrical stimulation for adults with chronic painful conditions, depression, anxiety, and insomnia. The presence of active myofascial trigger points in 10 upper quarter muscles may represent a reliable criteria for the diagnosis of myofascial pain syndrome. The most common work-related musculoskeletal disorders in physicians were found to be degenerative cervical spine disease, rotator cuff pathology, degenerative lumbar spine disease, and carpal tunnel syndrome. Acetaminophen plus diclofenac and diclofenac monotherapy are comparable to acetaminophen alone for pain relief in patients with acute blunt minor musculoskeletal extremity trauma.